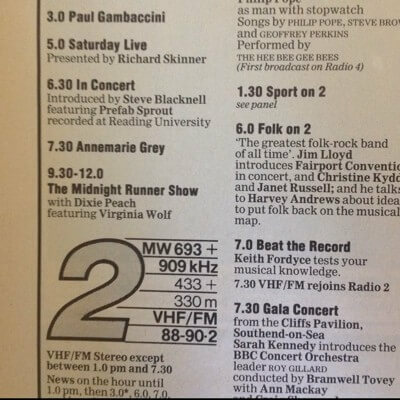 The BBC Reading “In Concert” recorded on the 16th November 1985 is, of course, very widely available. There’s a copy on youtube. Various downloads have been made available as MP3s. Many of you will have cassettes of it languishing somewhere, either direct from the FM broadcast or maybe bought from a bootleg stall. 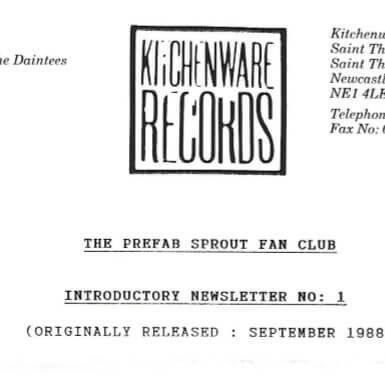 It was issued in the CD Fanzine series. 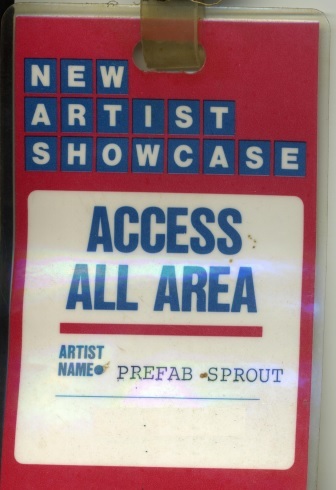 It’s been broadcast digitally in bits on 6music. But you almost certainly won’t have a version as pristine as this. A word of explanation first. The concert exists in two versions: the UK FM version, which omits “Appetite” and includes “Don’t Sing” and “Cruel”. 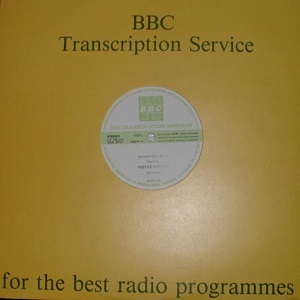 And a BBC transcription disk meant for foreign release which is the inverse. This album is a superb recording, but very difficult to find and mind blowingly expensive. There are plenty of FM recordings, but most of them are dodgy in some way or on hissy cassettes or interrupted by tape flips. The 6music broadcasts are great but very compressed and lacking dynamic range. 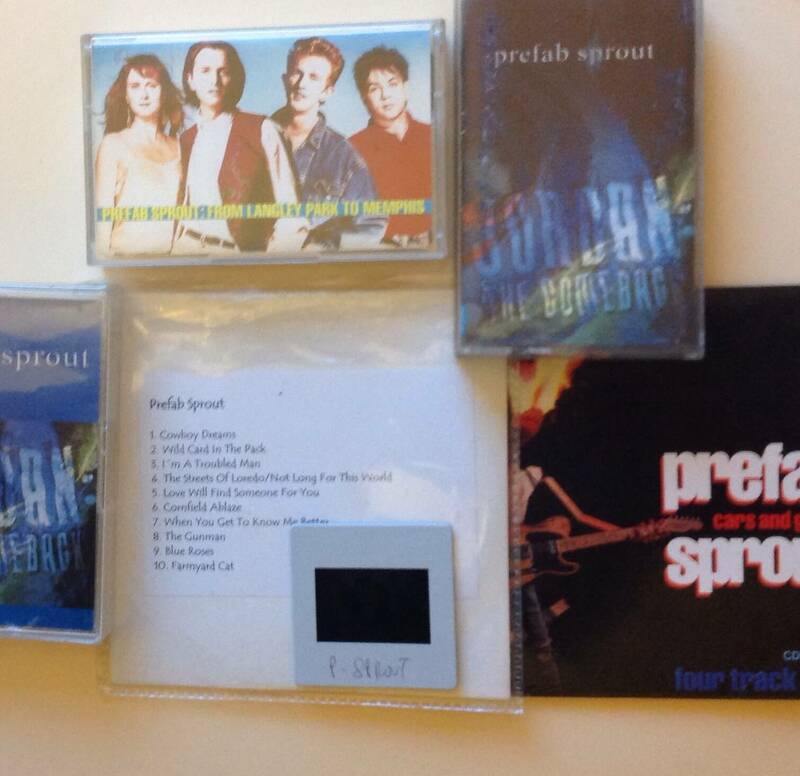 So a few years ago I set out in a quest to get the very best possible version together from the analogue sources. I spent a considerable portion of those years scouring the world in order to prise the very best materials from collectors and audiophiles and get top quality transfers to digital. Money changed hands, it was a serious business. The basic results have already gone out via dimeadozen and so on, but this is the first version where all of the songs have been knitted together into a composite of almost the entire concert so it plays as a seamless whole. The only missing bits are Horsechimes (the usual opener) and a reprise of Faron Young that closed the encores. 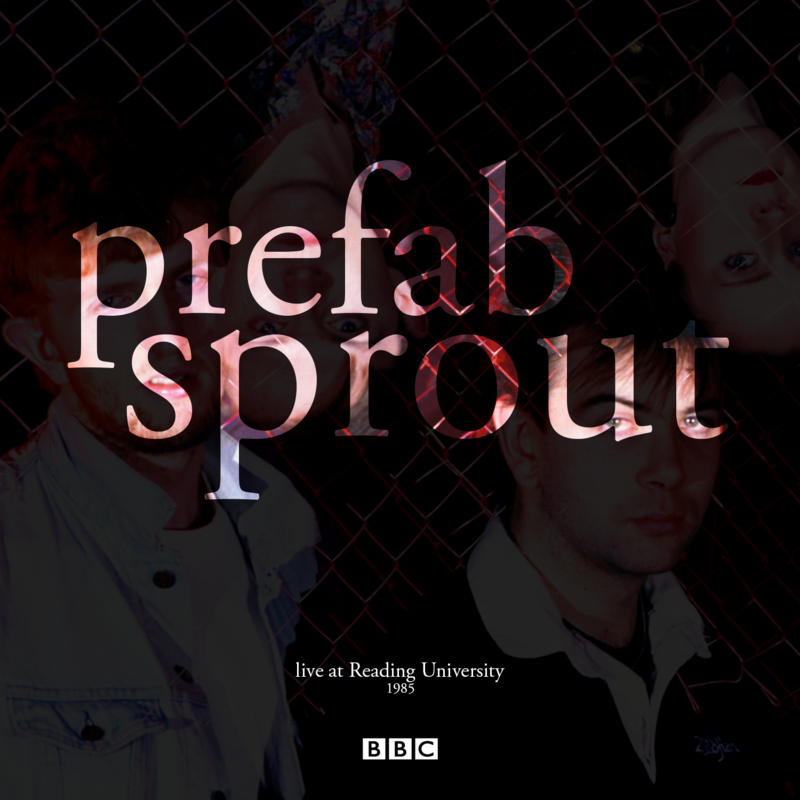 It’s genuinely the best Prefab Sprout live album that never was and never will be because “Prefab Sprout were never a live band” according to Paddy Yeah right, Paddy. Listen to this and decide. And while you’re at it, release “Total Snow”. Ta. In fact it’s so good I’m not making it available as streamed MP3s for the time being. You have to download an image file and burn a CD. If from that point you want to rip to MP3s that’s up to you, but you’re going to start with a physical CD so you can listen from start to finish with good kit. I would love someone to make artwork by the way: if they do I’ll gladly host it. You can download the image here (a MDS/MDF file in a ZIP archive). Instructions for burning to CD differ depending on whether you use a PC (easy) or a MAC (surprisingly hard, but you almost certainly know someone with a PC so swallow your pride and get them to do it). If in doubt, Google. UPDATE: A few people have had difficulty finding a program to create the CD. I use CDBurnerXP which has an option to burn CDs from a file – it is relatively free of sneaky installation add-ons, just one fairly obvious prompt to install or update Skype at the time I tried it (decline). Otherwise Daemon Tools Pro apparently has an option to burn the files. This is just wonderful, especially for someone like me who was born long after PS’ prime years. Thank you! Thanks a lot. Nice work. Btw Mac users can download a trial version of Daemon Tools here http://www.daemon-tools.cc/products/dtMacLite. I have no cd drive but could extract the raw audio files without problems. It’s on Youtube now, albeit as seperate audio tracks. a long time coming, i knew i made this just as a little side project. here, as a thank you for doing this – please have this.